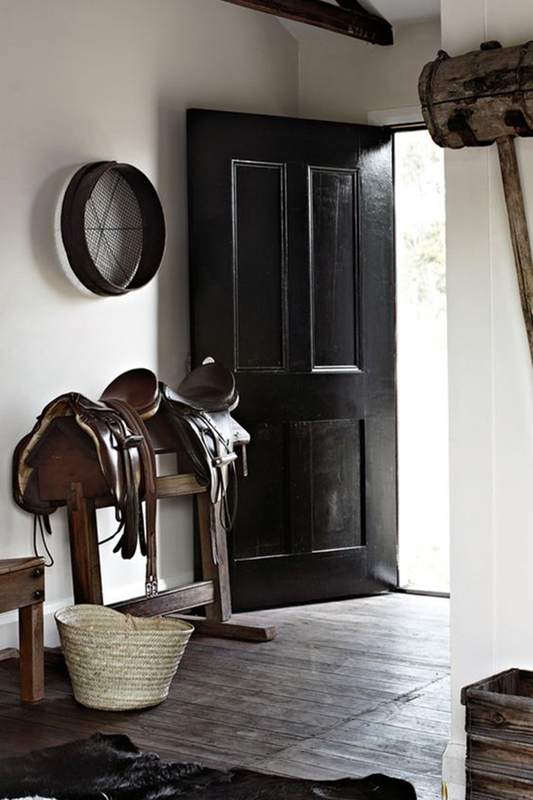 If you are a horse lover you surely have some equestrian items around your house. I’m not familiar with the equestrian world and the first thing who comes to my mind when talking about equestrian house decor are dark rooms full of trophy, medals and old horses pictures. 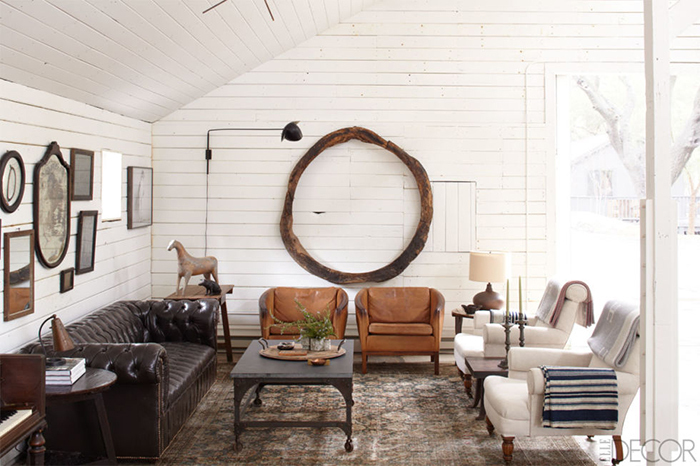 Not really my style but, looking around, I discovered that the equestrian style can be very modern and pleasant. I will give you a few tips to archive this style in your home. 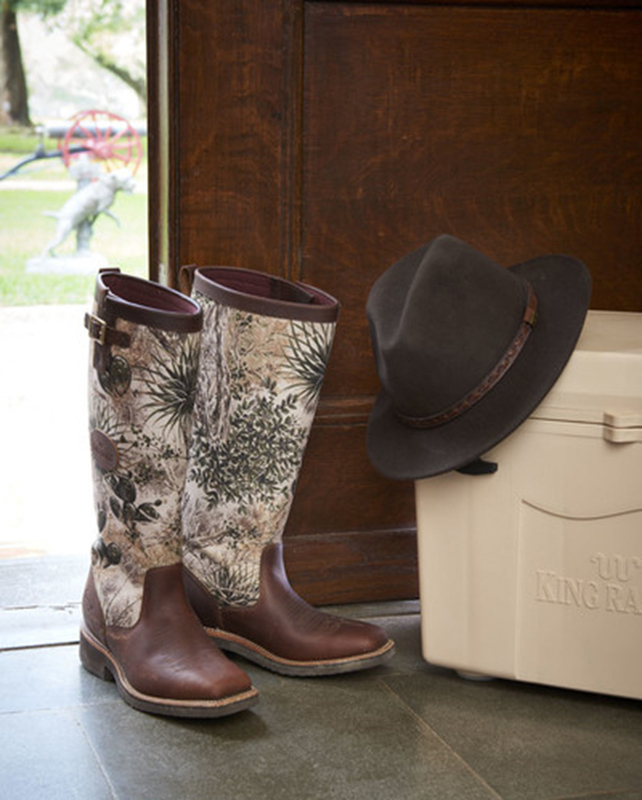 Depending of how big is your love for horses, you can play with some touches or go for the total look. Let’s talk about the materials. the room have to be furnished with natural elements like leather, wood, linen fabric, rope. 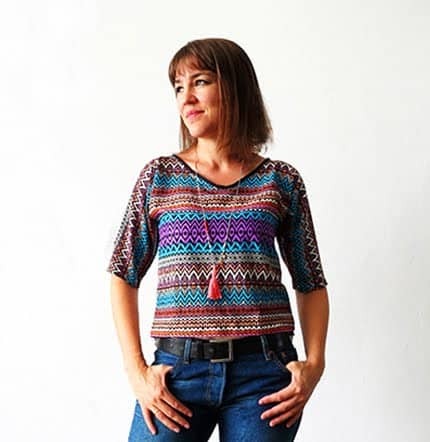 If you have to compose with your existing furniture you can, for example, cover a wall with planks (pic 1), add a leather carpet or a sheepskin rug, and use some plaids on the couch. 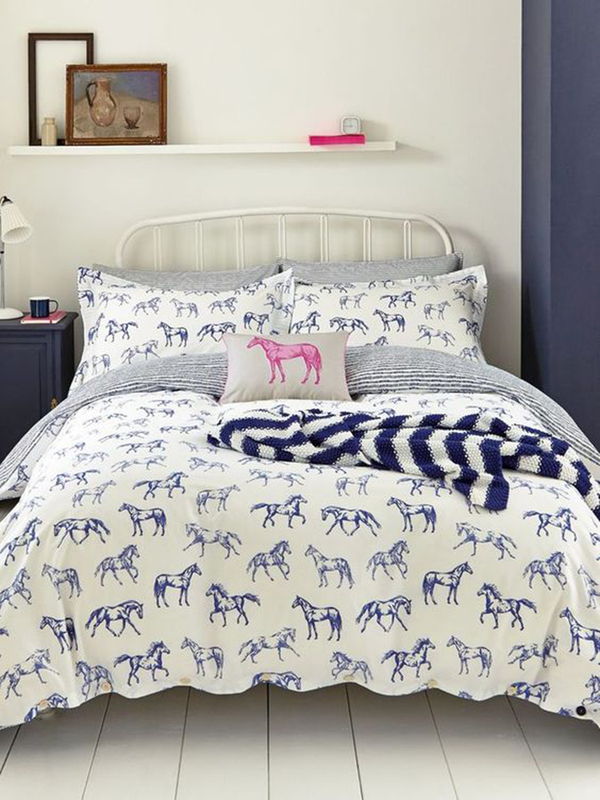 You can also add an equestrian vibe by choosing horse fabric for the curtains, the pillows or even a horse duvet if you are planning to decorate a bedroom (pic 6). For the colors, you will prefer natural shades, it can be white or ivory. You can also play with darker colors if you like, grey, black and dark brown will work great. But again think about nature and outdoor spirit when choosing the paint. If you like pattern, an other great option to dress up your walls is using wallpaper (pic 8). 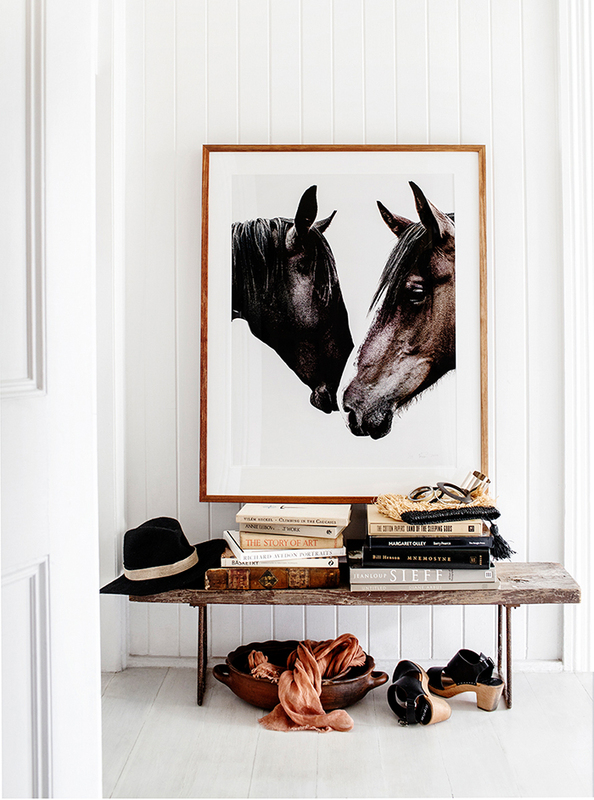 The must have is definitely to hang a horse wall art as the eye catching piece of your decor (pic 5). You can get a printed picture on canvas, a horse sticker or add some antiques prints. Choosing a black and white or a close-up picture will give the room a more modern touch. 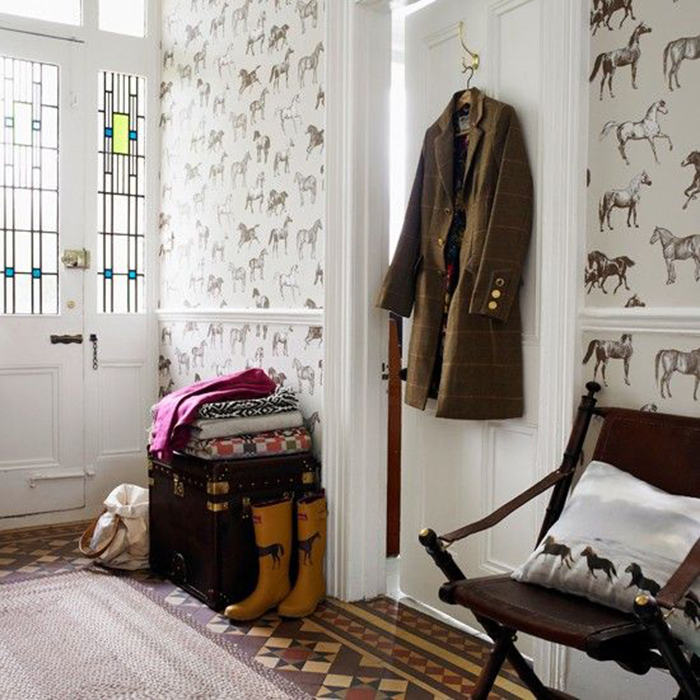 If you want something more subtle, you can choose to just add little equestrian details (pic 3). 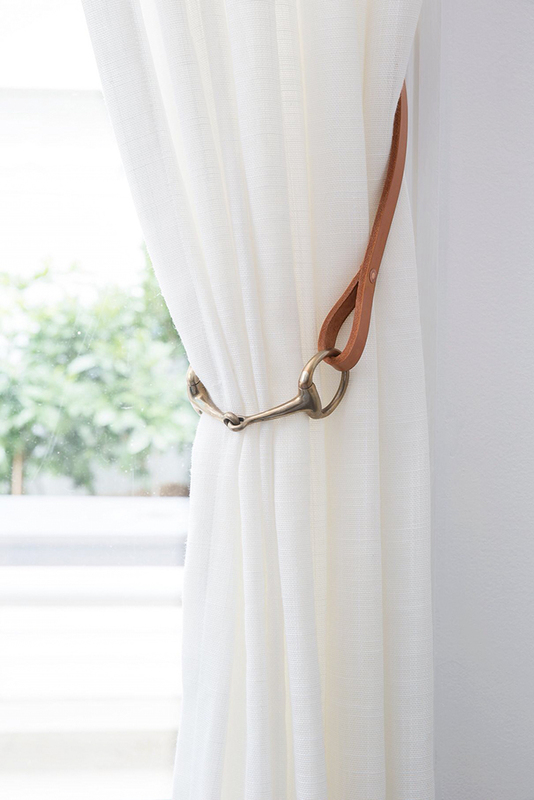 Think about horseshoes coat hanger, brass horse curtain tiebacks (pic 4), and some printed cushions. If you are lucky enough to ride horses, don’t hide your horse riding equipment (pic 7). 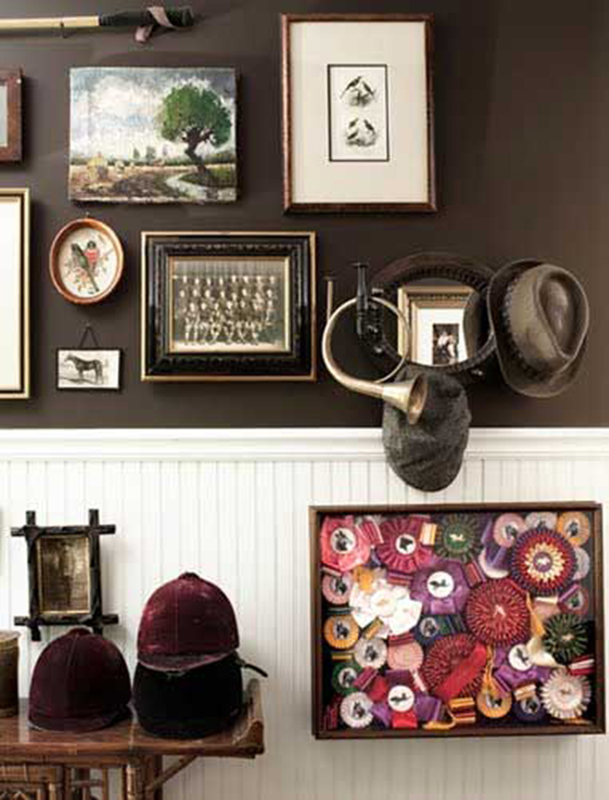 Find a nice coat hanger and a boots rack (pic 2) and expose it as part of the decoration. I hope you enjoy this interior inspiration post! Is there a particular decor topic you would like to talk about? You can leave me your suggestions in comment!